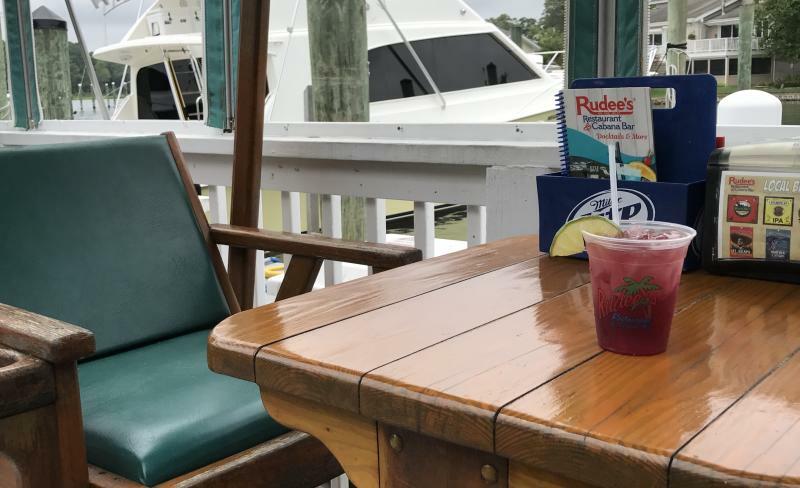 What better way is there to cool off during the hot summer months than with a refreshing, fruity drink after a day at the beach? 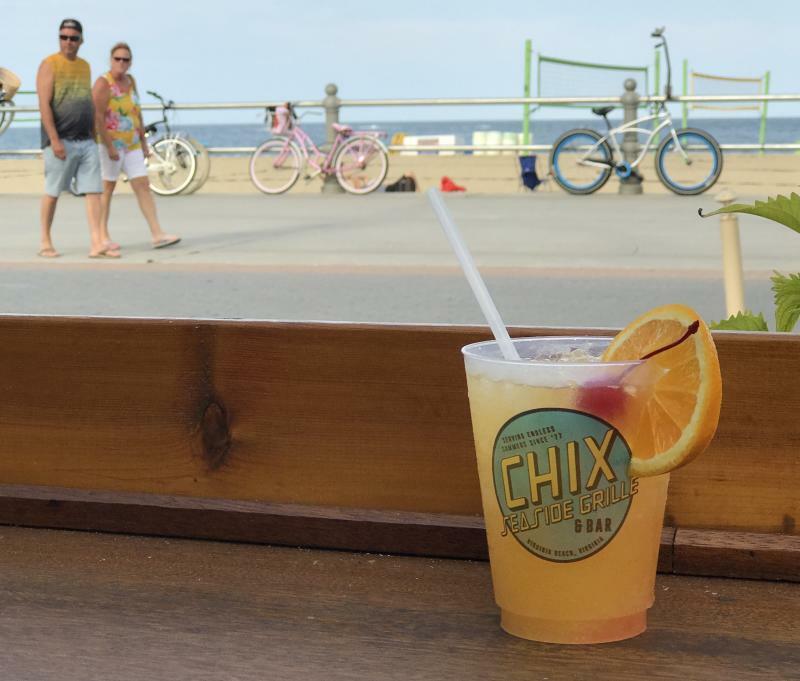 In Virginia Beach, we have the perfect drink for you. We’re known for our Orange Crushes, a refreshing mix of vodka, orange liqueur, a splash of lemon-lime soda and, the most important ingredient of all, freshly-squeezed orange juice. If you’ve visited us before, there is a good chance you’ve already tried one. While we love the traditional crush, we wouldn’t stop there. With many different variations to this classic local drink, there’s so much to explore. Whether we’re playing bocce ball, watching the waves roll in, or sitting fireside, you won’t find us without one of these crushes in hand this summer. This sweet and sour take will have your taste buds thirsting for more. The light taste of the coconut, vanilla, and agave paired with the crisp taste of lime will transport you instantly to a vacation state of mind. We like to think that with this crush in hand, the summer would never end! 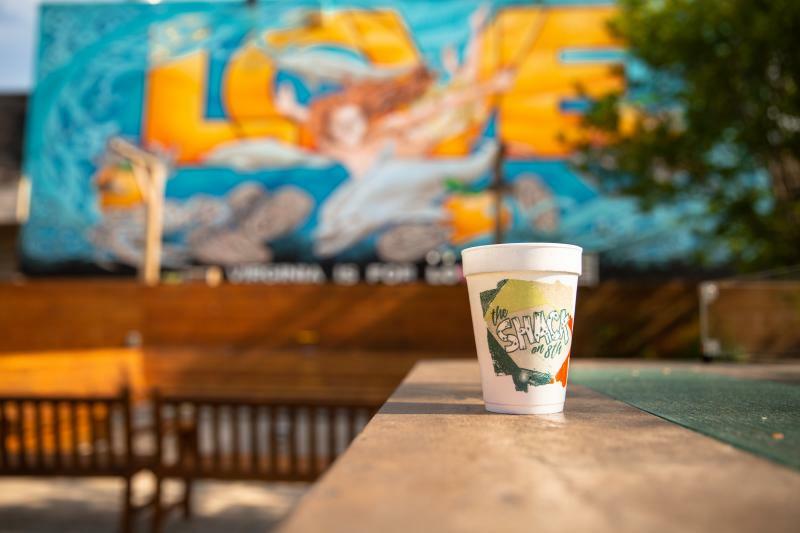 The taste of pineapple and coconut mixed with lemon and orange will have you feeling so rejuvenated you’ll be dancing to the music at the 7th street stage in no time. The Strawberry Crush is a refined twist on the classic. Less tart than the original, its rich berry flavor is refreshing and delicious. There is something very “hometown Va Beach” about sitting fireside with a Strawberry Crush in hand. We wouldn’t want to enjoy it any other way. This “docktail” is exactly what you need for your vacation. If raspberry, lemon-lime, and cranberry are what you’re craving, look no further. 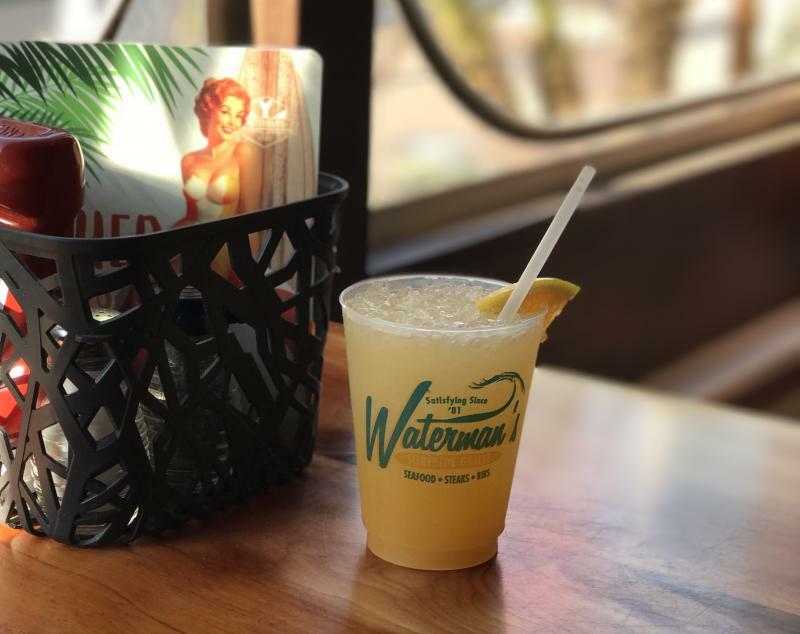 Whether you’re swinging on the patio or sitting at the bar, one thing we can all agree on is you cannot go wrong with a Cabana Crush. The Sweet Tea Crush is summertime perfection. We are in the south, after all. It lures you in with the traditional sip-ability of sweet tea and then hits you with a refreshing kick of fresh-squeezed lemonade. 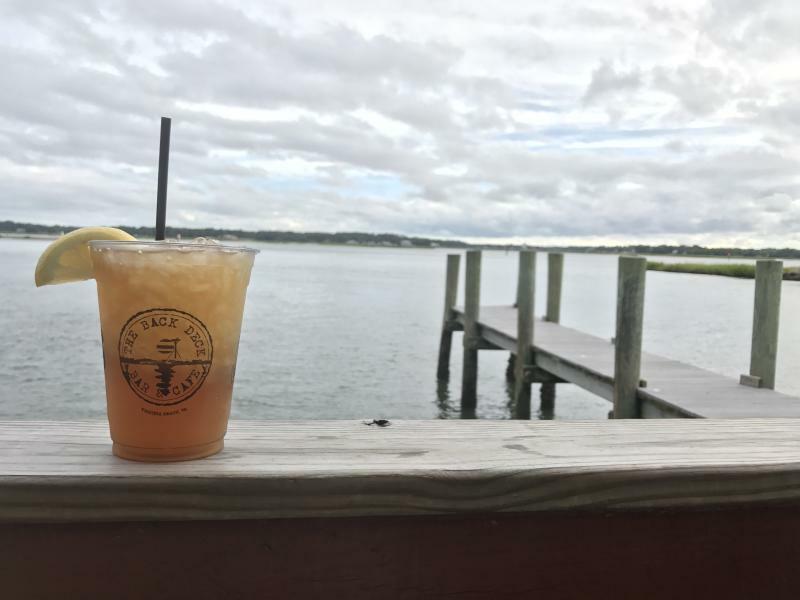 Nothing says summer in the Chesapeake Bay District quite like sipping sweet tea at the Back Deck, overlooking the Lynnhaven Inlet. We obviously couldn’t leave the original crush off of this list. With fresh-squeezed OJ, triple sec, and Sprite, this is the first crush you should try, if you haven’t already. 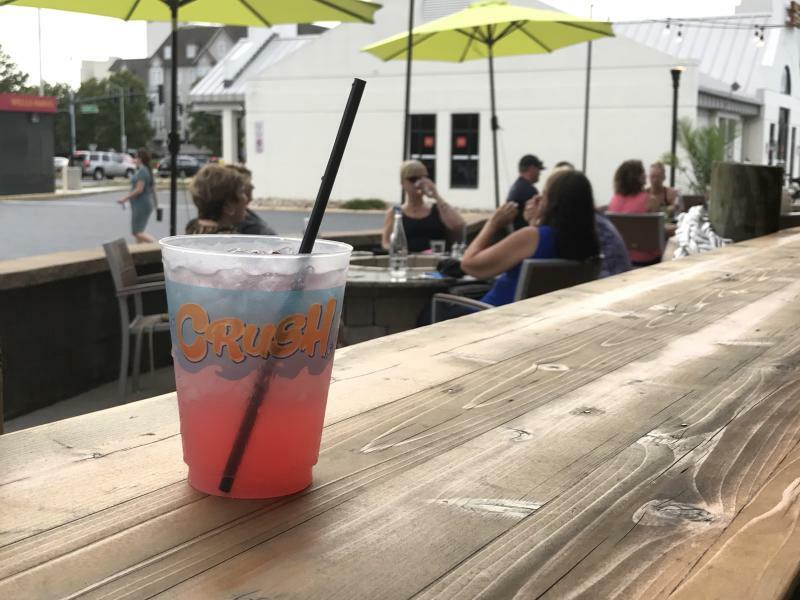 Located right on the boardwalk at the Virginia Beach Oceanfront, this place has been a favorite local establishment for nearly 30 years, in their famous Orange Crush is a big reason why.